Madison Clifton has been dancing since she was four years old and began her training at Performing Arts Centre. At Performing Arts Centre she competed in competitions in St. Louis and surrounding areas for six years. During this time she auditioned and was selected to be a member of the St. Charles Dance Company, who she danced with for four seasons. After eleven years at Performing Art Centre she left to further her training at Rokita Dance Center and was able to continue competing with them for two years. During her years that she competed she attended various dance conventions such as JUMP, 24/7, and LA Dance Magic. 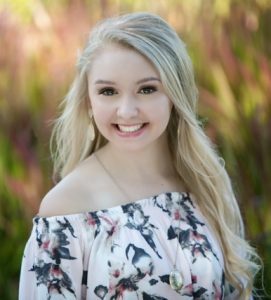 In high school Madison was on a nationally ranked varsity dance team for four years, she attended Elite UDA summer camps and UDA Nationals in Orlando. She is also classically trained in the Cecchetti method of ballet and is certified up to grade five in the Cecchetti school. She was able to attend Cecchetti School of Ballet Summer Intensive in Michigan for three years. Over the years she has also fallen in love with contemporary, lyrical, and jazz. Currently she is a Political Science Major at Truman State University where she also participates in Showgirls and is an active member of Delta Phi Epsilon. Brooke Havens has been dancing since the age of three years old and began her dance career at Nicole’s School of Dance in Ankeny, Iowa. She danced at Nicole’s from 2003-2015 and joined their elite competition team at the age of ten. During this time she competed in various competitions and conventions in the Des Moines Area as well as traveling to neighboring states for national competitions. In 2015 Brooke left Nicole’s School of Dance to continue her training at Dancin’ With Roxie for her final high school years. 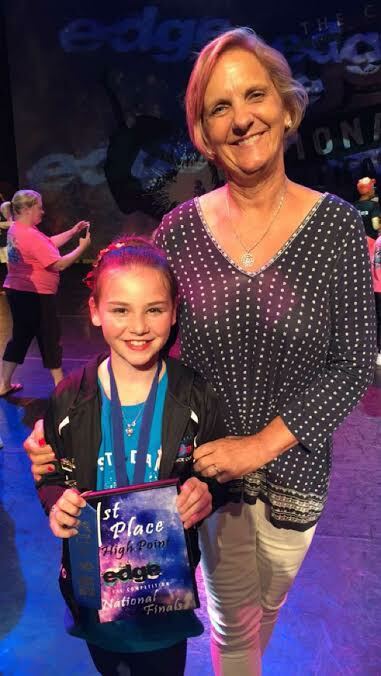 While at Dancin’ With Roxie she continued competing and traveled to Las Vegas to compete in Radix Nationals. In addition, Brooke has been very involved as an instructor at Dancin’ With Roxie teaching classes such as technique, tumbling, hip hop, lyrical, tap, and jazz. Brooke also was a member of her high school dance team from 2014-2018 competing in state and national competitions and bringing home multiple state and national titles. Her dance team attended elite NDA summer camps as well as NDA nationals in Orlando, Florida. Currently, Brooke is a freshman biology major at Truman State University as well as one of the newest members of the Truman Showgirls! Throughout her dance career Brooke has developed a love for teaching and watching her students grow. Some of her favorite styles include lyrical, jazz, and poms. 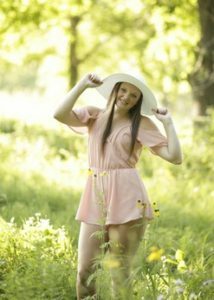 Dance has always had a significant place in her life and she can’t wait to bring her love of dance and performance to the Kirksville Dance Studio! Alicia Hunsaker, a native of Kirksville, was a student at the Dance Studio in Kirksville, MO from 2001-2015 and also studied ballet under Halcyone Perlman in Columbia, MO from 2008-2015. She auditioned and has been selected to attend numerous programs including: Kansas City Ballet School Summer Intensive (5 time participant), Joffrey Ballet School Summer Intensive, Culture House Academy/Storling Dance Summer Intensive, and Interlochen Arts Advanced Ballet Intensive Institute. Alicia auditioned and was selected to participate in Cathy Roe’s Algy Star Styled Dance Fashion Show, The Great Russian Nutcracker with the Moscow Ballet, The Nutcracker with the Minnesota Ballet, and has made two appearances in the Macy’s Thanksgiving Day Parade with Camp Broadway. She participated in competitive admission auditions and won scholarships to attend the University of Kansas City Conservatory of Dance and Stephens College Dance Program. Alicia is pursuing a Bachelor of Science in Exercise Science with Minor in Biology (Pre-Physical Therapy Concentration) at Truman State University. At Truman, Alicia is a member of Truman State University Showgirls, Sigma Sigma Sigma, Truman Society of Dance Arts (TSODA), Baptist Student Union (BSU), Pre PT/OT Club, and a Program Instructor at the Truman State University Student Recreation Center. Alicia holds her Group Exercise Instructor Certification and Barre Connect Specialty Certification from the National Exercise Trainers Association (NETA). She is CPR/AED certified. Alicia loves working with children of all ages and when not teaching dance can be found teaching swim lessons and lifeguarding. 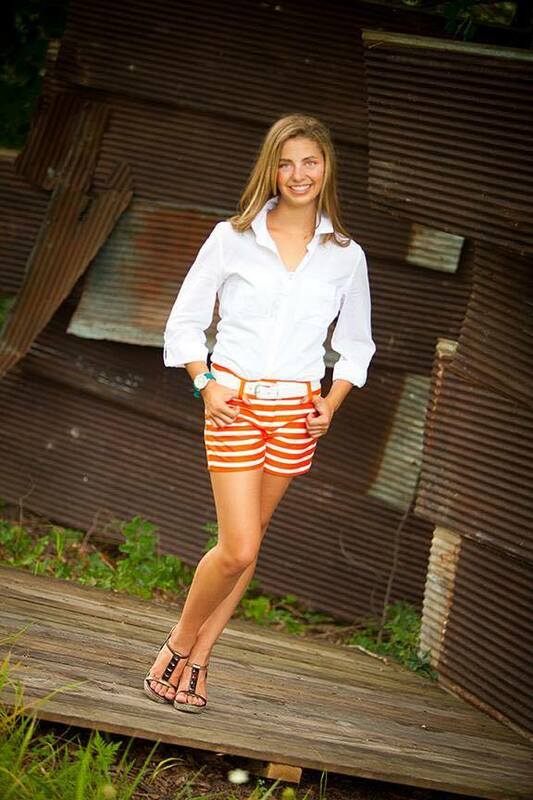 She is an active member at First Baptist Church (FBC) in Kirksville and member of the FBC collegiate group. 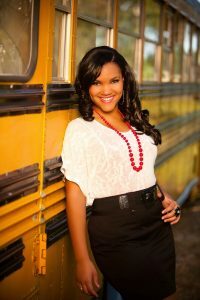 Morgan Carnes is the instructor for all Dance Team/Poms and Hip Hop Classes at The Dance Studio of Macon. She is a former member of the award-winning Truman State University Showgirls and a four-year member and captain of the Kirksville High School Dance Team. 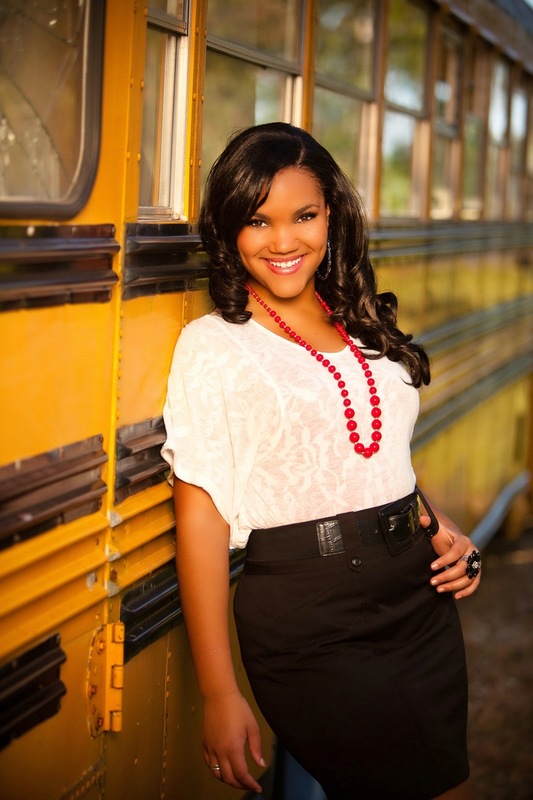 Morgan began her dance career at the age of 3 at The Dance Studio of Kirksville with Miss Marcia Taylor. She began competing in dance competitions at the age of 8 and won numerous regional and national awards. As an instructor, many of her students have known similar successes at competitions. Morgan was crowned Miss Kansas City Outstanding Teen in the Miss America organization in 2010, and Miss Gateway to the West Outstanding Teen (St. Louis), in 2011. She was named Miss Photogenic and a Top 10 finalist at Miss Missouri. During this time, she also took private lessons from Teri Day, a former Kansas City Chiefs Cheerleader choreographer, and Caitlin McIntosh Corry (STL), a professional actress/dancer/trainer. 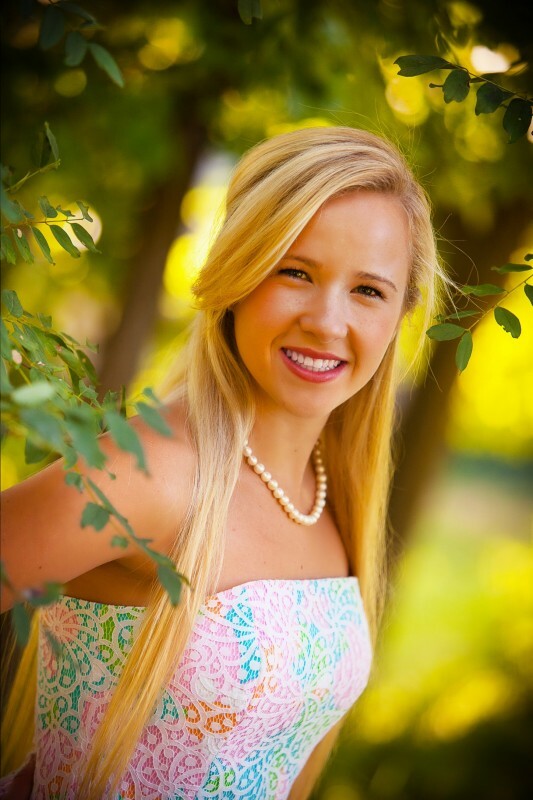 Marina Fanning is a student at Truman State University, studying Communication-public relations. You can see her showing her Truman Bulldog spirit at this year’s football and basketball games as a TSU Showgirl. She has grown up in the heart of Kirksville, including at The Dance Studio of Kirksville. In her 16 years of dance experience, she has traveled and competed in many competitions, been a four-year member and captain of the Kirksville Dance Team, participated in high school and college UDA and NDA dance camps, and even traveled to London for UDA All-American. In high school she worked for The Dance Studio of Kirksville as an assistant to the studio’s wonderful director, Marcia Taylor. Some of her favorite styles of dance would be jazz, hip hop, and pom. Dance has and will always play a very important role in her life. 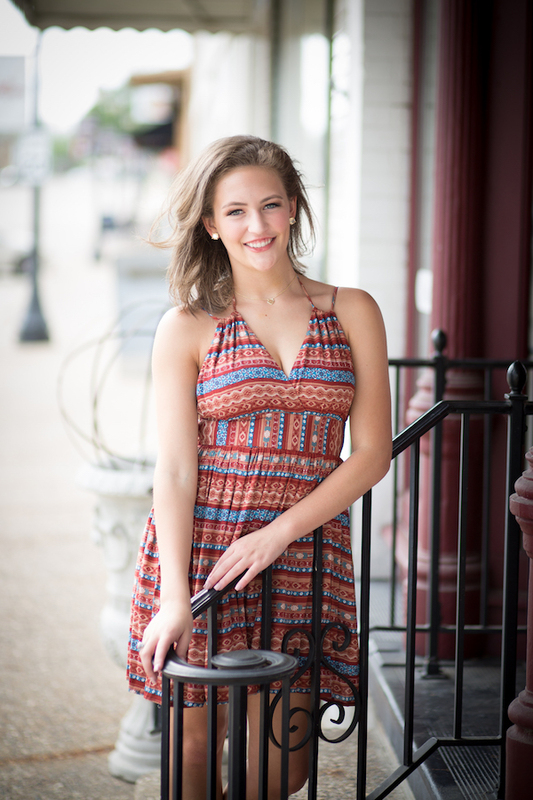 She cannot wait to pass on her passion of dance to the next generation of kids in Kirksville. Angela Luna is a dance team specialist who captained her high school dance team where she was a 2-time UDA All-American Dancer and received the overall high score in the Dance Invitational for her musical theater solo, “Hit Me with a Hot Note.” While in high school she taught and performed with Excel Performing Arts in metropolitan St. Louis. After graduation, she had a distinguished collegiate dance team career. She followed this up as a member of the Kansas City Phantoms Cheerleaders and Kansas City Chiefs Cheerleader Semi-Finalist. Her extraordinary dance talent has taken her to the Miss Missouri stage as Miss Zona Rosa Kansas City and the current Miss Texas County preparing for a return to Miss Missouri this summer. Angela was born and raised in St. Louis. She started dancing at age four at Motion Express and has loved dance ever since. At the age of 12 she received a tap scholarship through JUMP Dance Convention to perform in New York City in an Off Broadway Show. Later that year she was selected to attend the Tremaine Hollywood Dance Intensive at Debbie Reynolds Studio in Los Angeles. Angela has also received dance convention scholarships from New York City dance Alliance, Tap the Map, Shake n’ Break, and LA Dance Magic. At age 13 she joined a ballet dance company and honed her skills in ballet which has assisted her dance for a lifetime. 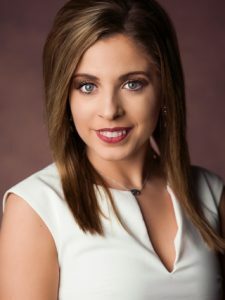 You have likely seen Angela Luna on your television as a reporter for KTVO News. She is very excited to be joining the dance faculty at THE DANCE STUDIO sharing her expertise in dance team, hip hop, tap and all forms of dance. The Studio is especially blessed to have her as our head instructor for our Spring Dance Team Prep class and Tuesday tap and hip hop classes, as well as limited availability for private instruction.